“The SIREN network enables us to recruit patients across dozens of hospitals, and lets us focus on determining the best ways we can care for vulnerable patients,” said Dr. Marina Del Rios, assistant professor of emergency medicine at UIC and co-principal investigator on SIREN. 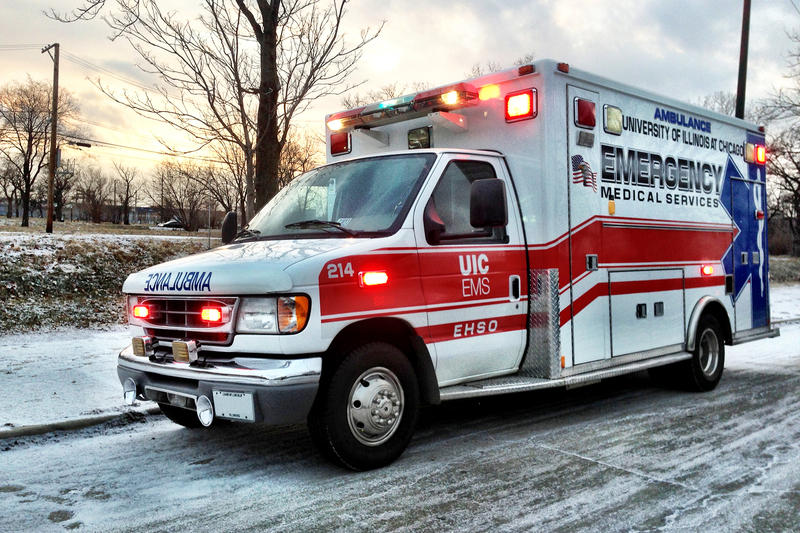 SIREN is a nationwide network of emergency departments led by 11 clinical centers called hubs. Northwestern Memorial, UChicago and UIC, as well as Indiana University and the University of Texas Southwestern, are part of the Mid-America SIREN Hub, which is led by the Medical College of Wisconsin.